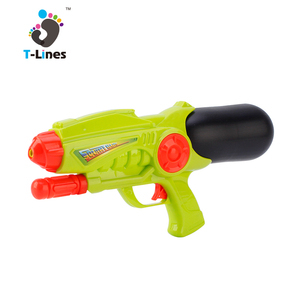 Summer plastic realistic water gun for child No. 2.Train kids'manipulative ability and thinking skills at the same time. 3.Give kids the realest and the safest space of simulation and education. Selling point: 1.Give children the best educational toys gift. 2.Exercise the child's receive and organize ability. 4.Promote interaction with children and increase communication between family members. PLASTIC TOYS CO. (KGS): 17 N.W. 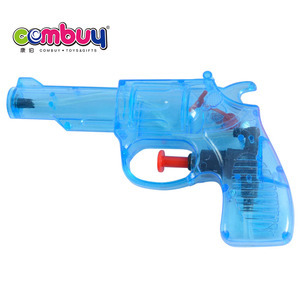 PLASTIC TOYS CO.
33.5cm Water Stunt Plastic Revolver Toy Gun Item NO. 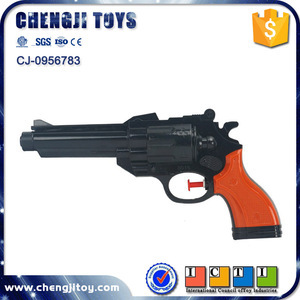 : HWA1058152 Product Name: plastic revolver toy gun PCS/CTN: 72pcs/ctn Product Size: 33.5*4.8*13cm CTN Size: 59*29*74Cm G.W./N.W. 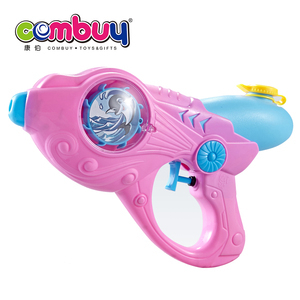 23/20Kgs MOQ: 5cartons Measurement: 0.127 Cbm Cubic Feet: 4.472Cuft Color: Multi-color Function: play Battery : AA Product Features: 1.water bullet gun,safty for children 2.With telescope accessory 3.Gun trigger 4.For age: over 6 years 5. A world of fun on three levels! new type kids multifunctional pumping revolver water gun with 4 nozzles Item No. 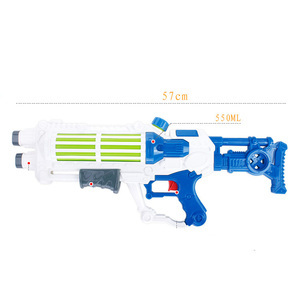 3.New type kids multifunctional pumping revolver water gun with 4 nozzles. 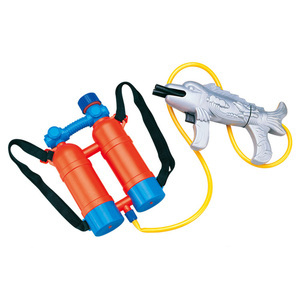 3.Fun and colorful super blaster water guns for ages 3 and up. With an experienced team and headquarters in China, our communication is efficient. 2. More than 300,000 kinds of toys, 5000 square meters show-rooms,covers all new kinds of Shantou toys. 4. Main market:Europe ,North America, South America,Australia and more than other 60 countries in the world. 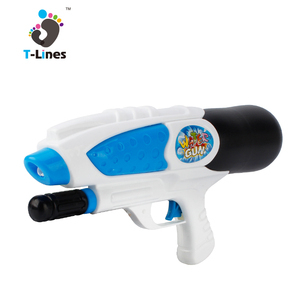 Hot sell summer toys water gun summer best toy water gun water spray gun toy for kids! Shenzhen Jinlai Fashion Co., Ltd.
Click the picture to view more information of the item. We checked one by one to make sure the product are 100% quallfied. And we inspect every step of production from basic materials to finished products. 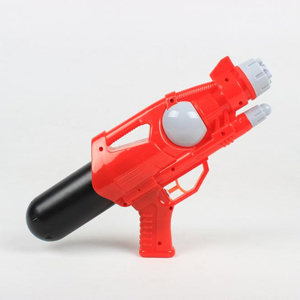 Alibaba.com offers 167 revolver water gun products. About 43% of these are toy guns, 2% are garden water guns. A wide variety of revolver water gun options are available to you, such as plastic, foam. You can also choose from pp, abs, and ps. As well as from free samples. There are 88 revolver water gun suppliers, mainly located in Asia. The top supplying country is China (Mainland), which supply 100% of revolver water gun respectively. Revolver water gun products are most popular in North America, South America, and Western Europe. You can ensure product safety by selecting from certified suppliers, including 21 with ISO9001, 19 with Other, and 8 with FSC certification.